If Australia raised revenue like the UK, the government would have funds to triple the aged pension, however the “intellectual inertia of the political class” needs addressing first. That’s according to research director at The Australia Institute, Roderick Campbell. 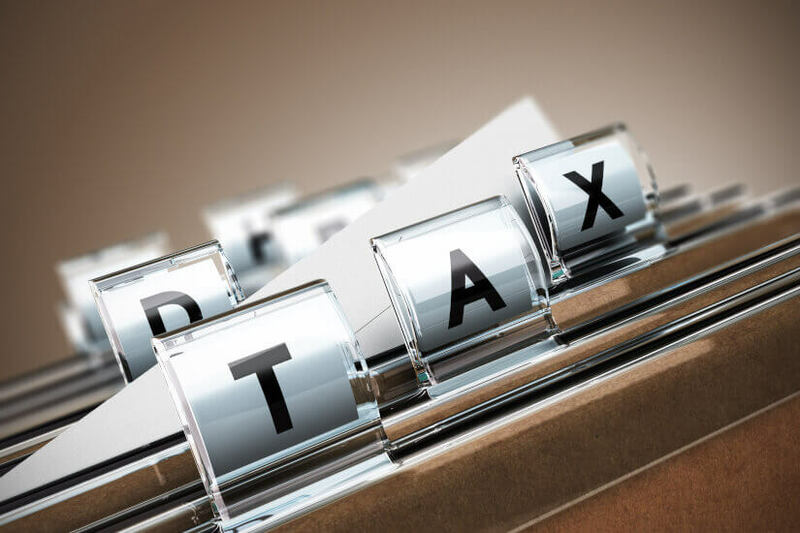 Speaking to Nest Egg about the Institute’s latest tax analysis, 'Australia – the low tax country', Mr Campbell said governments’ attempts to “recapture” the stability of the Howard era and its associated tax cuts are short-sighted. The report was joined by an open letter from the institute and a number of high-profile Australians calling on leaders to “reject a tax cut race to the bottom”. Mr Campbell said the tax cuts brought in during John Howard’s tenure as prime minister were ultimately unsustainable and attempts to recreate them ignore the broader question of the type of society that Australians want to live in. “If we look around, any tax and transfer system is about what kind of society do you want to be and by international comparison we certainly don't have a big, strong social safety net and huge amounts of public spending,” he said. Using OECD data, the report found that Australia has a total tax to GDP ratio of 28.2. That’s the eighth-lowest taxing member of the OECD, well below the highest-taxing member, Denmark’s 45.9 and the OECD 34.3 average. If Australia were to raise its ratio by 3.9 per cent to bring it in line with the New Zealand ratio, the budget would be able to nearly triple the financial assistance to people with disabilities. If the ratio was raised by 5 per cent, in line with UK rates, there would be enough raised to triple the aged pension, or if the ratio was raised by 17.7 per cent, to a level on par with Denmark, there would be enough in tax to increase federal health and education spending fourfold. However, the report did note that international comparisons of tax revenues need to factor in the Australian compulsory superannuation system. The OECD includes the compulsory Social Security Contributions made by individuals in many other countries in Australia’s peer group as a tax as they are paid to public entities and not directly linked to individual entitlements. Compulsory superannuation contributions are not classed as tax by the OECD and once the $53.3 billion of compulsory contributions paid in 2015 is included in Australia’s tax revenue, Australia’s tax ranking climbs to 24th. Nevertheless, senior economist at The Australia Institute Cameron Murray joined Mr Campbell in arguing that even with this methodology amendment, Australia remains a low taxing country. They added that there is “no clear reason” to actually include superannuation monies in the assessable tax revenue given that superannuation monies were technically held by the members themselves, rather than government. The authors said it’s important that Australians recognise the country’s position as a low-taxing country. “Few developed countries raise as little tax revenue as Australia does relative to the size of the economy… tax policy has a huge influence on what governments can spend and the sort of society we want to be and become,” they said. Speaking broadly on the current tax debate in Australia, Mr Campbell added: “It's pretty instructive to look back a year or two when Malcolm Turnbull was saying everything [in terms of tax] is on the table and no option will be left unexplored and really rapidly all of those options were taken off the table and a company tax cut was it. Mr Campbell’s comments come as Treasurer Scott Morrison responds to questions around whether he will act as “Santa Clause” come budget time. Speaking to ABC on Wednesday, Mr Morrison said the characterisation was initially put forward by acting prime minister Michael McCormack, and he added that while everyone has had a lot of fun with the analogies, the truth is that the government is committed to delivering a budget which allows for the country to live within its means. “We know how to drive a stronger economy. Our plan is delivering on that and that guarantees the essential services that Australians rely on and that is what this budget will be doing,” Mr Morrison said.